Pets and Strata, Yes or No? 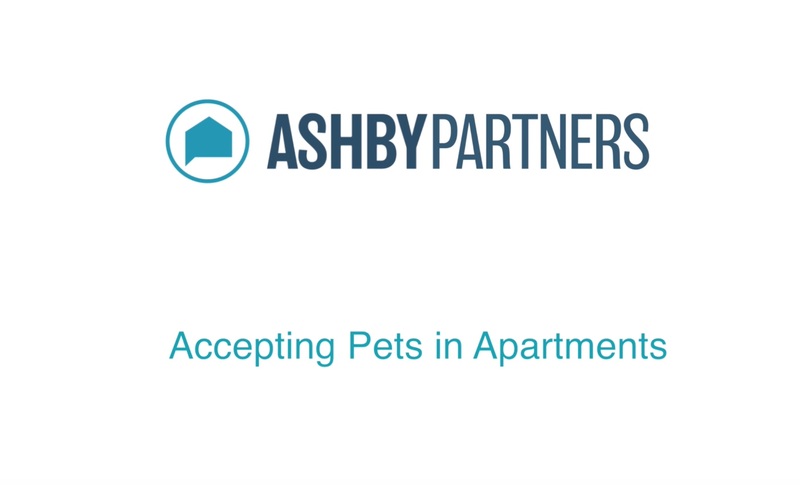 Can we have a pet in an apartment? A daily question in the life of a property manager. At the end of the day, it is always completely up to the owner of the apartment, however, we wanted to know if people can really hide behind the "body corporate don't allow it" excuse. Chris Miller from Vantage Strata raises some interesting points. - "Permission [by the body corporate] can't unreasonably be withheld for a pet". - "There is no such thing as a no pets policy, that doesn't exist"
- "I think people give up too easily. My advice is to keep pressing it, and don't accept the first lazy answer from a strata manager"
Again, with a rental property, we respect that the landlord will always have the final say. Chris raises an excellent point though that it is a lazy knee-jerk reaction to hide behind the body corporate to provide a blanket no.